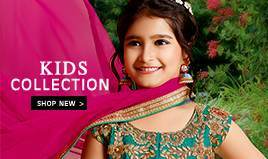 BigBindi brings latest designed casual salwar kameez and Indian salwar suit online at best prices. 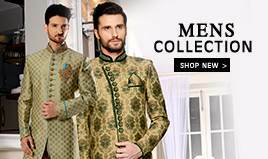 Our trendy collection offers wide range of design, fabric, style and patterns available which are sure to give you a glamorous look on every occasion. 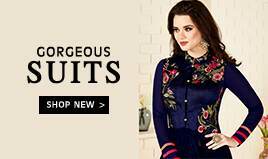 Whether you are going in a party, office or for a meeting, Casual salwar suits always look ravishing on the woman, irrespective of their age, size or shape. 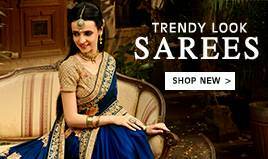 Get the most versatile Indian ethnic wear and grace the style in true sense. Choose from extensive range, designed by the top designers and turn every head around you! It's very difficult to find not a single woman who has not worn a salwar kameez in her lifetime. Nowadays, it has become the everyday were of Indian women. All of you have unique signature style so explore shop and celebrate your uniqueness. 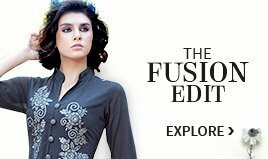 At our online ethnic store, BigBindi you will find all types of casual salwar suits according to your needs and changing fashion. If an anarkali with heavy embroidery is worn for special occasions, then a simple and sophisticated anarkali salwar kameez can be worn for an official and casual event. Thus, having some casual salwar suit is a must for every Indian woman’s wardrobe. These are women trousers cut with loose wide legs and flared from waist. Because of the relaxed fit they are ideal for summer. They give a breathing space in summer as the fabrics used or light and fluid. Palazzo pants can be paired with kurtis, salwar or even tops. It has high slit from sides or front slits or both front and side slits. With body hugging churidars, if you want a contemporary look and a sensual appeal, opt for it. 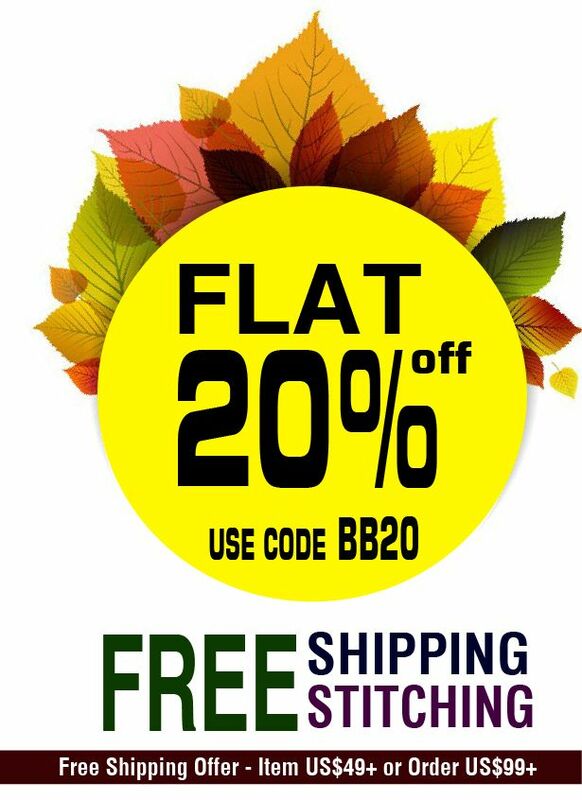 BigBindi offers you a huge range of casual salwar kameez online that are trendy and affordable. 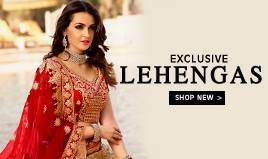 We have vast array of Anarkali suits, straight suits, Punjabi suits, Pakistani suits, bollywood style suits, Palazzo suits, Sharara suits and Patiala suites in fascinating fabrics and glorious embroideries.